After dabbling in the non-fiction world, I was all too happy to read fiction again. I came across The Light Between the Oceans and was intrigued by the descriptions I read online. The book drew me in from the first page. I was very attached to the characters - particularly Isabel, one of the protagonists of the novel. Tom Sherbourne, Isabel's husband, is a lighthouse keeper in Australia. Isabel lives with Tom on the island of Janus - they try to have children but have multiple miscarriages. Everything changes when a boat washes ashore with a dead man and a newborn infant. I couldn't put this book down. One night when the BF was out I spent a full night reading and finished the book. By the end of the novel I was sobbing. It was really beautiful, particularly the relationship between Tom and Isabel. They loved each other no matter what their faults. 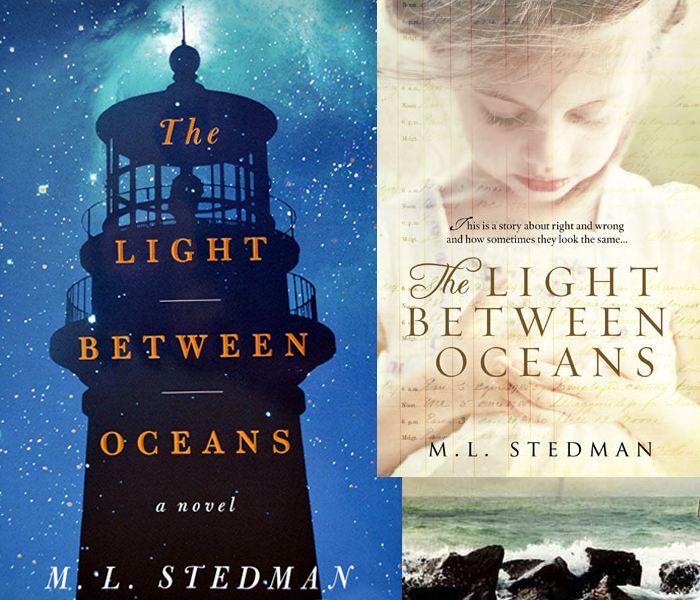 I hear there is a movie in the works for The Light Between the Oceans. I'm looking forward to seeing it, though I'm not sure how it could possibly be better than the book.